Go Green, With Glas Éireann, This St. Patrick's Day! We’d all like to be more environmentally-friendly but it can sometimes seem like a lot of effort. The truth is it’s easy to start making some simple but effective changes. Not only can you enjoy the smug feeling that comes from knowing you’re doing your bit for the environment but you can actually save money in the process. Cash money, baby! Joe.ie are reporting that SSE Airtricity are challenging people throughout Ireland to live a greener life with their new 21 Day Challenge. It’s a simple idea. They want people to make more sustainable choices for the next 21 days and one lucky person will even win a year’s supply of 100% green electricity. So, what better weekend to start than this one – Paddy’s weekend! So, lets ‘Go Green With Glas Éireann Solutons!” To help get you started, we’ve come up with a few simple energy-saving tips to get you started down a greener path. Buy yourself a reusable thermal mug and ask your friendly neighbourhood barista to fill that up instead of using a disposable cup. That way, you get your morning caffeine hit without all the waste. Some outlets even offer a discount on same. See our recent Blog on this subject here. You could easily fill a small bin with the packaging you throw away on a weekly shop. One simple way to cut back on this waste and save cash on your bin fees is to buy your fruit or veg in a market with a reusable bag and buy your meat in a butchers, if you can. This can eradicate a lot of the cardboard and plastic wrapping that’s filling up your bin. Your phone charges faster when it’s in airplane mode. You’ll survive being offline for an hour! That means less electricity, less waste and you don’t have to wait as long for your phone to be ready to go. It’s easy to get lazy and just knock the TV or other devices into standby. You’re still using electricity in standby mode so switch it off at the plug to save waste and eke out some much-needed savings on that electricity bill. As your light bulbs die, which they inevitably do, replace them with energy-saving bulbs. 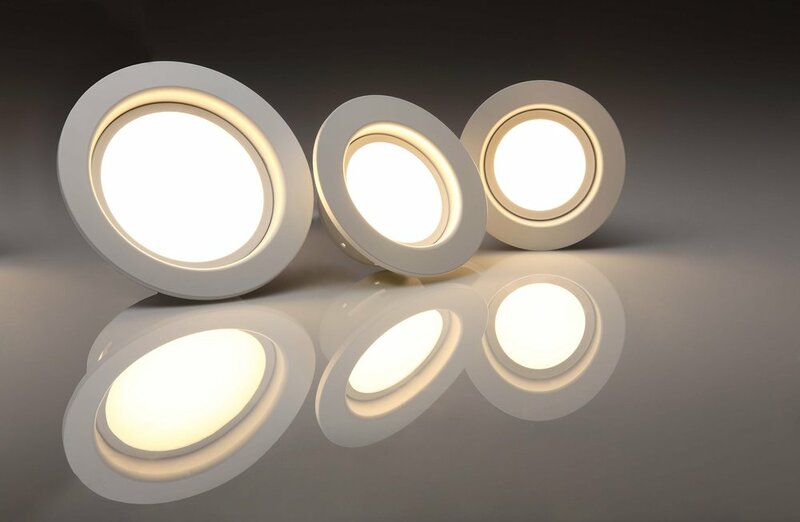 They’re four times as efficient as normal bulbs so they’ll also save you money. We at Glas Éireann Solutions can hep you with this! That may sound strange but we’re talking about the cistern part as opposed to the bowl. The brick means there’s less water in the cistern so you don’t waste as much water when you flush. Less water means less energy is needed to process and purify it. Buying razors is a pain but this handy hack will help you to extend their lifetime. You can actually sharpen razors by running them across an old pair of jeans. Push it against the denim in the opposite direction to the way you use it to shave about 20 times. It seems unlikely but it actually hones the edge and sharpens the blade. We all run the shower until it gets warm but use a bucket to capture the cold/lukewarm water that you would normally let run down the drain. Then, use this to refill the cistern of your toilet the next time you flush. That way, you’re saving a full flush and the shower water that would have been wasted. Simple! Simple things like buying second-hand furniture or other items keep these things out of our landfills. It saves the energy used and pollution created in the making of a new item. You can also pick up some surprisingly good second-hand furniture for great prices so that does your bank balance no harm either. Happy St Patrick's Day, from all at Glas Éireann Solutions. 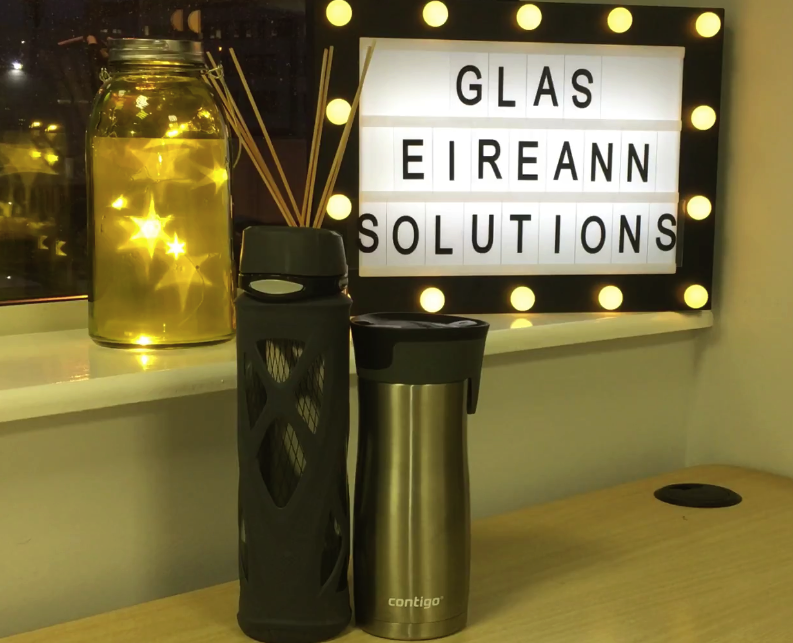 At Glas Éireann Solutions, we are committed to reducing commercial, agricultural and industrial energy usage, energy overheads, carbon footprint as well as exposure to future energy price increase risk. To find out more on how we can help your business, why not contact us here, or phone on 061 - 633 298.